We are a small cattery in the Minneapolis/St. Paul area of Minnesota. We will breed so people with allergies to regular cats can enjoy a cat in their home. Our daughter who gets itchy, runny eyes and sneezing with regular cats has no problem with our Siberian cats even when they sleep on her bed at night. Our kittens are raised underfoot in our home with our children. We will deliver kittens/cats to most major cities in the U.S.A, Canada and internationally via in-cabin air transport with my husband or I accompanying the kitten/cat on the flight. 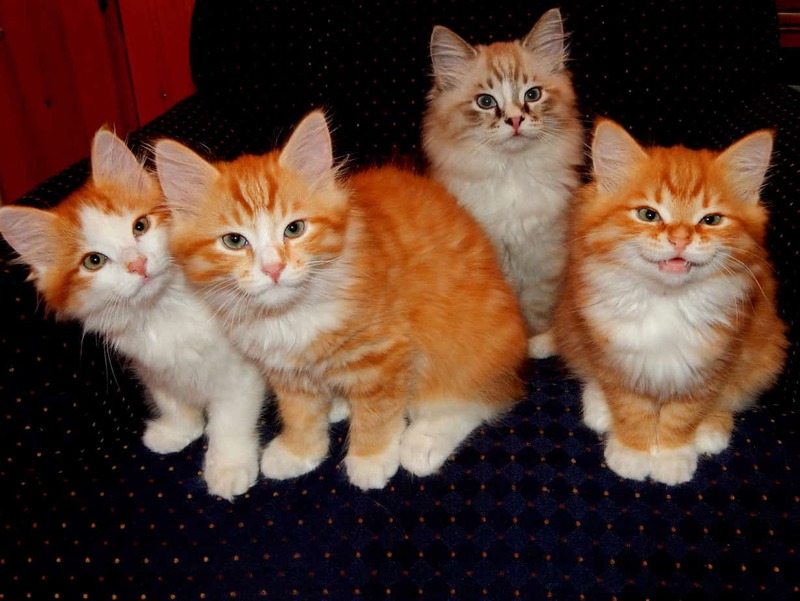 Friendly, beautiful, healthy, low-allergen Siberian kittens!! Skye Blue Siberian kittens are raised in our home and they are wonderful little “helpers” with daily activities. Our kittens receive love and attention as part of our family before they become part of yours! Located in central Minnesota, Skye Blue Siberian kittens are bred from healthy, low-allergen lines free of genetic diseases. Health guarantee and contract with purchase. 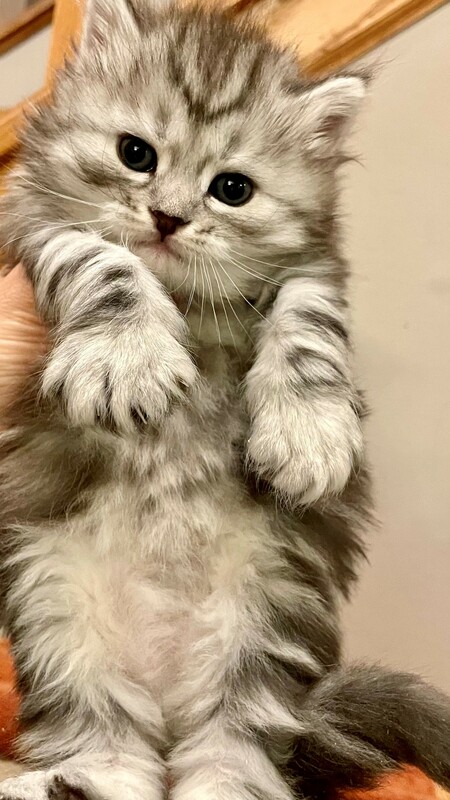 We are members of TICA and Siberian Research, Inc. Come fall head-over-paws with a sweet Skye Blue Siberian kitten, here in Minnesota, the Land of Sky Blue Waters. 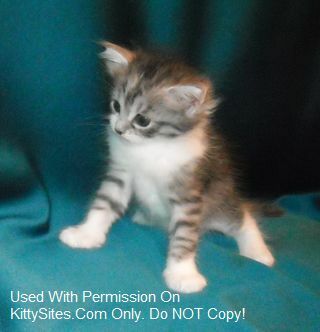 We are a home breeder, raising Siberian kittens in Minnesota. 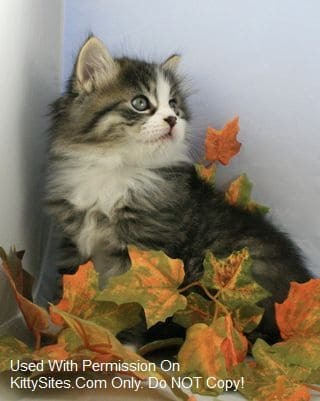 Siberian cats are kind in nature, intelligent and love to be near you. They are content to have a paw touching you or perhaps sleep on your desk while you work. 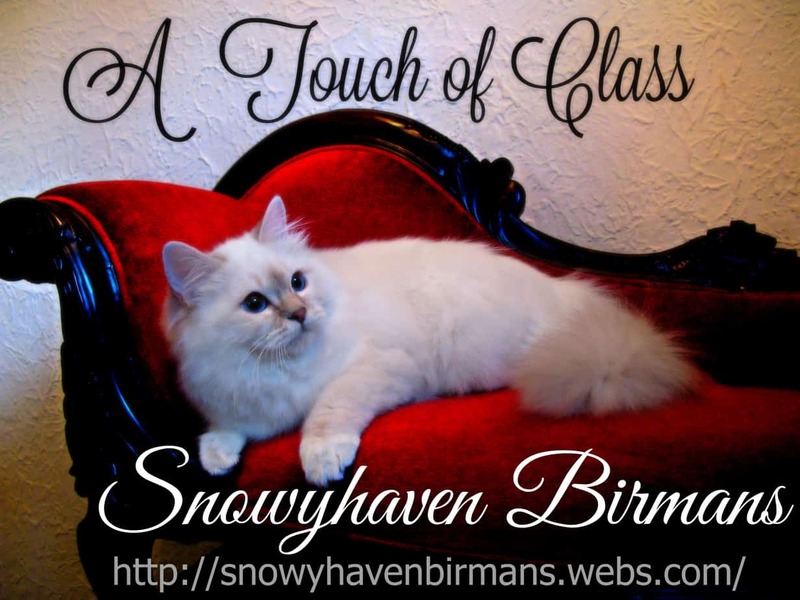 You will find that Siberian cats are gentle, loving and playful, regardless of their age. 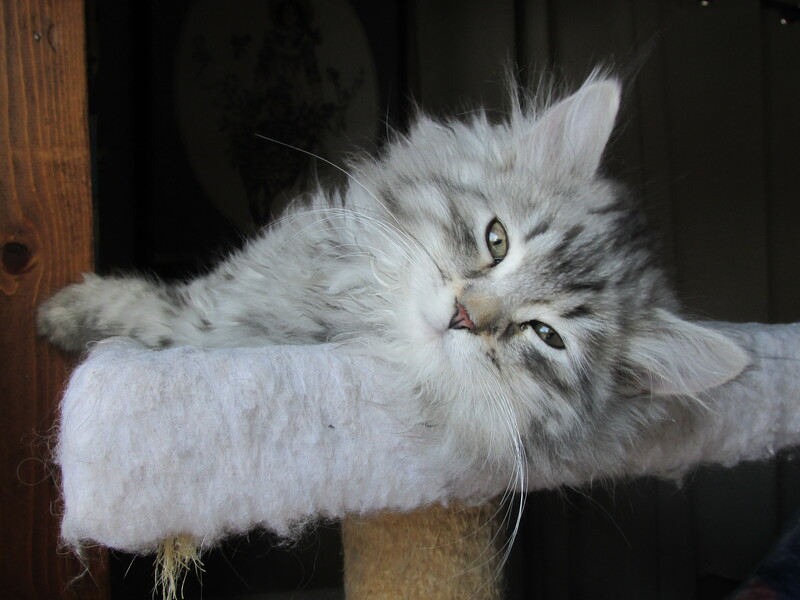 Our goal is to breed low allergen Siberians with loving temperaments. In order to provide the healthiest kittens possible, we breed lines without known risks of genetic disease. We raise our kittens in our home, giving them daily attention. We are known for our champion lines directly from Russia, but most of all we are known for our beautiful, elegant, affectionate and hypoallergenic kittens. Our Cattery takes pride in giving you only the best kitten possible. They are raised with love from our home to yours! 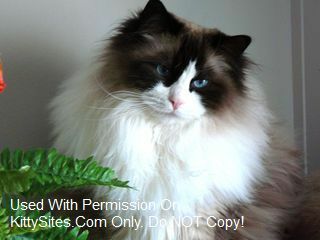 Located close to the Mpls airport and Mall of America, our Cattery is convient for you. All kittens have been given the best food possible, shipping available! Visit us, call or email to join our waiting list!